Equips students to impact the world for Christ through a deeper understanding of theology and evangelism history. Areas of study include inductive Bible study, church history, methods of evangelism, and theology. A detailed, but introductory, study of evangelism. This course embraces evangelism as a necessary ingredient to effective ministry. It is a front line look at this often-neglected part of the local church. This biblical study of evangelicalism gracefully reminds us that the New Testament model of witnessing is not one-size-fits-all and shows us the variety of approaches used in the New Testament. This course is an in-depth study of eschatology with a more systematic presentation of the Bible’s account of the future. This course provides step-by-step analysis of exegeting the New Testament for study or sermon preparation. Devised for those with minimal Greek. It reflects the introduction of many new secondary materials, computer-aided research and rhetorical criticism’s presence in exegetical materials. This course will help you discover your own natural evangelism style, develop a contagious Christian character, build spiritually strategic relationships, and direct conversations toward matters of faith. A course using cutting edge marketing concepts that have been proven to help Christians reach those seeking spirituality, but that reject the traditional. 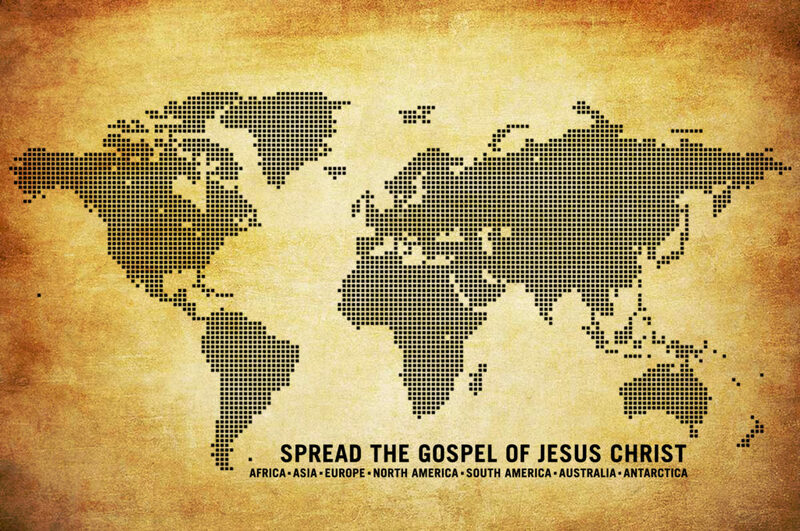 Personal evangelism is the foundation for all church growth. If the Kingdom of God is to expand, individual Christians will have to learn to communicate their faith story in a way that is engaging, personal, and relevant to the listening culture today. This is an eye-opening compendium of information that will change the way you think of, deal with and win unchurched men and women who long to connect with God.